» Wanted: ballsy (and brainsy) Art Director! Wanted: ballsy (and brainsy) Art Director! 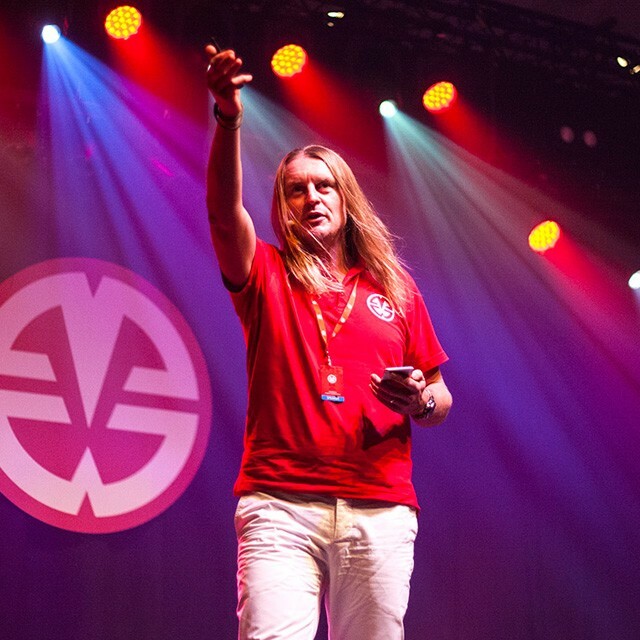 You’re looking for a traditional agency? Then you can stop reading right now. 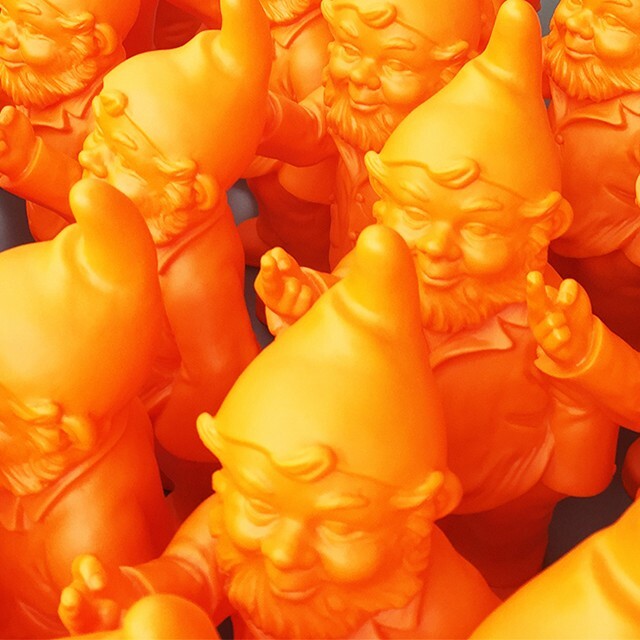 Because… do you know an agency with 56 orange f*ck you gnomes (yes, we counted)? We admit, it is something else. You’re still reading after this introduction? Good, then maybe we are looking for you! Brandhome is a strategic and creative communication and branding agency that dares to think differently. Our clients vary from young start-ups to burly multinationals. 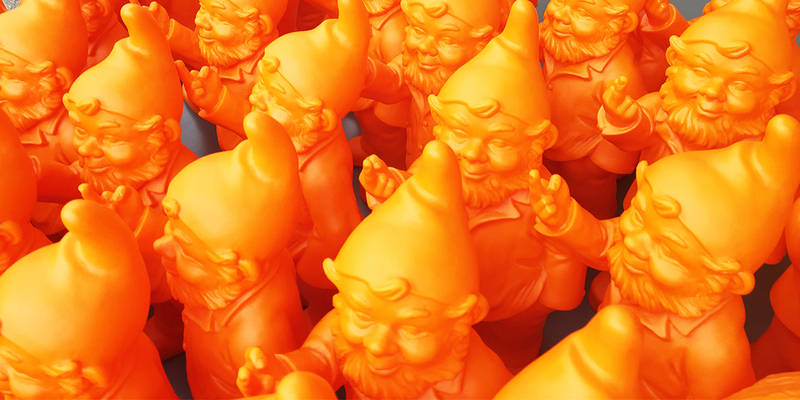 And yes, we do have a thing for orange gnomes. Call it what you want: art director, grafic designer, conceptual thinker, rainbowmaker… In short: someone who can stare at the same damn pixel for hours without blinking. But at the end of the day that pixel is at the exact right place. And that, looks great. Are you the person we are looking for? 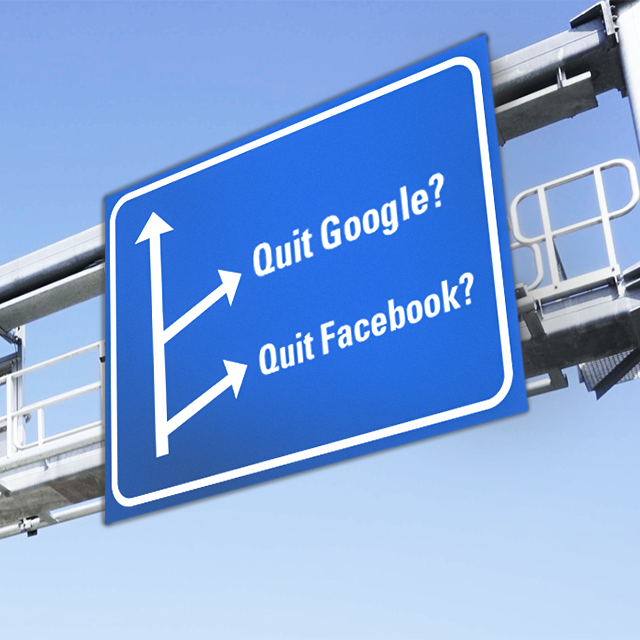 Send us your resume and motivation at jobs@brandhome.com, and maybe we’ll see you soon!